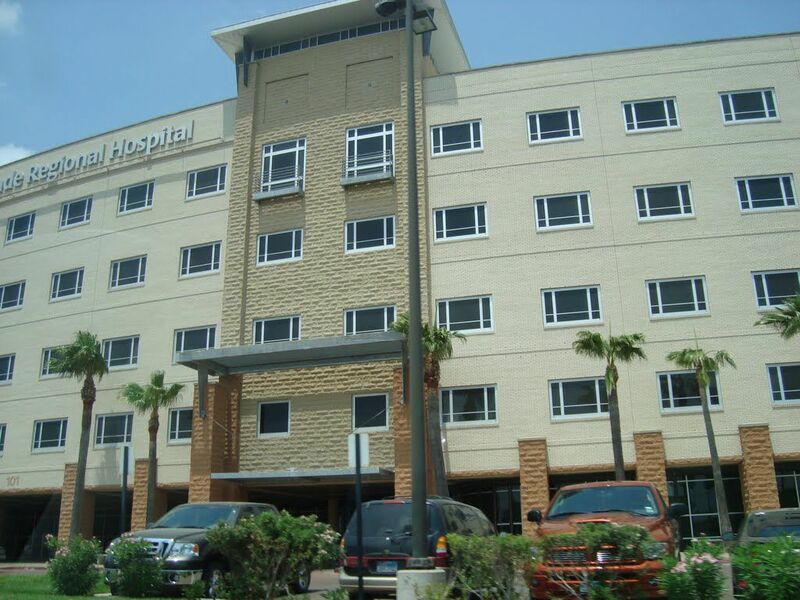 McALLEN — Rio Grande Regional Hospital was named one of the nation’s 100 Top Hospitals by IBM Watson Health. The recognition is based on a study that spotlights the top-performing hospitals in the U.S., as well as on a “balanced scorecard of publicly available clinical, operational and patient satisfaction metrics and data,” read an RGRH news release. According to the news release, hospitals are judged in 11 areas: inpatient mortality; 30-day mortality rate; complications; core measures; 30-day risk-adjusted readmission rate; severity-adjusted average length of stay; mean emergency room throughput; inpatient expense per discharge; Medicare spend per beneficiary; and Hospital Consumer Assessment of Healthcare Providers and Systems (HCAHPS) score. RGRH has been serving the Valley for 35 years. They currently employ 1,200 staff and more than 500 physicians. The winning hospitals were announced in the March 5 edition of Modern Healthcare magazine.